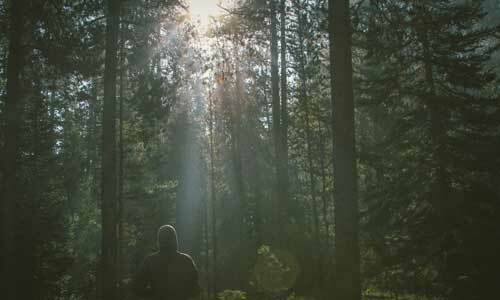 Finding the best camping tents for your needs requires a bit of thoughtful planning. This article aims to help you with that process. 1. What type of camping you’ll be doing. 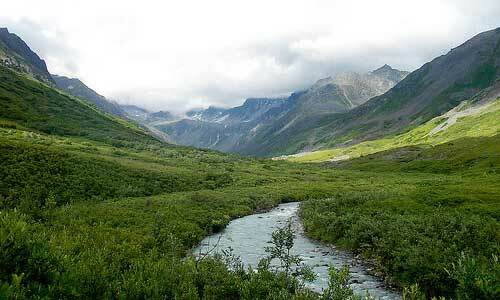 Car camping tents don’t need to be as small or light as canoeing or backpacking camping tents. 2. How often you plan to use it. The more it gets used, the more durable and weatherproof it needs to be. 3. What kind of weather you expect to face. 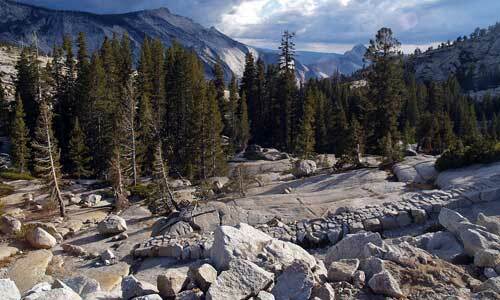 Will you be camping in a lot of rain, heavy winds, or even some snow? 4. How many people you’ll be camping with. Tent capacities are usually optimistic. Buy one rated for 2 more people than you’ll actually have if you want some elbow room. 5. How much you can afford to spend. 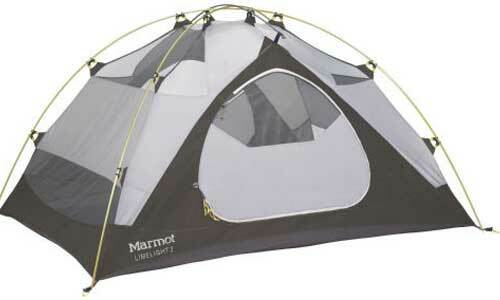 Generally the more you spend, the more durable, comfortable, and weatherproof your tent will be. I recommend buying the best camping tent you can afford. By thinking carefully about the type and frequency of your camping trips, the weather you’ll face, the size of your group and your budget, you’ll be able to choose the right type of tent with the features that will best meet your needs. The Eureka Timberline 4 is a classic A-Frame tent. The A-Frame is the classic “pup tent” design–one or two poles on each end connected by a pole along the top. The Eureka Timberline 4 is a popular example of this type. A-Frame camping tents are usually light, fairly easy to set up, and inexpensive. However, the sloping walls don’t give you much interior space. 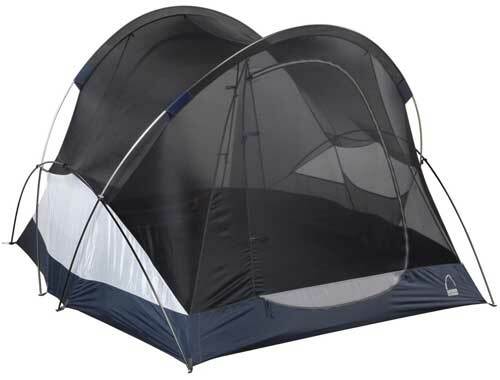 Camping dome tents like the REI Camp Dome 4 have two or more crossing poles which form a rounded dome shape. They are very popular due to their light weight, ease of set up, and stable, wind-shedding design. The sloping walls offer less head and elbow room than a cabin style tent. The tunnel or “hoop” tent (see the REI Kingdom 4 ) consists of two or more hooped poles, sometimes connected by a ridge pole. It has near-vertical walls and gives the best space-to-weight ratio due to the smaller poles used. If there is no ridge pole, the tent will not be freestanding and will need to be guyed out well to keep from sagging. The Eureka Copper Canyon 12 Person Tent is a beast! Traditional cabin or “wall” tents are made of cotton canvas over a steel frame. Vertical walls and a high ceiling make for lots of room to move around, but this type of tent is very bulky, heavy, and difficult to set up. Also, it isn’t great for windy conditions. Newer “cabin-style” tents for camping like the Eureka Copper Canyon 12-Person Tent offer many of the advantages of traditional wall tents, but they are made of lighter materials and easier to set up. In addition to the basic design, there are several different features to consider when choosing your tent. The Sierra Designs Flash 3 is loaded with handy features. Most tents come with a rain fly which keeps rain off the main tent body. For mild rain and wind, a partial fly with awnings over the doors is adequate; but if you expect heavy rain or severe wind, get a tent with a full-coverage fly to keep rain from blowing inside. A vestibule is an extension of the rain fly which creates a covered area where you can leave wet clothes, boots, and equipment. A screened room is an extra, floor-less room with screened sides which lets you cook or just hang out in buggy or mildly wet weather. Some large family tents have room dividers which zip or snap closed to create some privacy between tent mates. They vary in effectiveness; some have large gaps around the edges, and some have zippers raised off the floor, creating a nice ledge to trip over. The size and placement of vents will affect the warmth and dryness of the tent interior. Vents should be well covered by the rain fly, and large enough to allow plenty of airflow to prevent condensation. Zippered panels let you close the vents to keep in more warmth on cold nights. 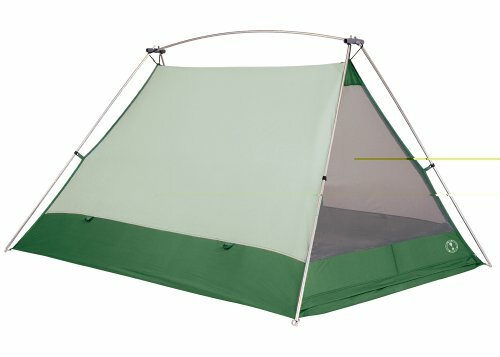 Most tents for camping come with interior mesh pockets for storing small items. Some have features like gear lofts and even hanging shelves. The more gear you bring, the more you’ll appreciate extra organizational features. I think of tent prices as falling into three main categories: cheap, value, and premium. The Sierra Designs Wu Hu 4 is a premium tent. You can buy dirt-cheap tents at department stores like Wal-Mart and Target, but don’t expect them to last very long. These tents are best suited for kids camping in the back yard. 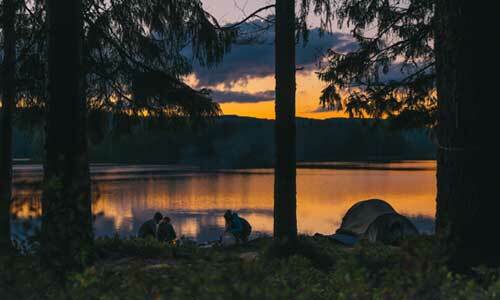 However, some tents like the Kelty Acadia 4; offer decent quality at a very low price. 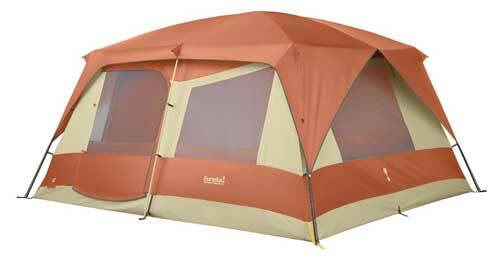 Value tents such as the Kelty Eden 4 cost a little more, but offer better durability, performance and comfort. They are a good investment for most casual campers. Premium tents like the Sierra Designs Wu Hu 4 will give you the very best weather protection and comfort, and will last the longest. These are worth the money if you plan to do a lot of camping over a long period of time. Don’t spend a bunch of money on a great tent and then shorten its useful life by abusing it. Learn a few tent care tips to make it last a long time. Once you’ve narrowed down your choices according to your desired features, be sure to read some camping tent reviews on our sister site to see what other people have to say about the tents you’re considering. Advertising copy can be deceptive; hearing real people’s experiences will help you make the best decision.